RCMH carries a variety of ESD shipping containers for your sensitive equipment. Shipping boxes come in single or double corrugated wall material. Natural Kraft fiberboard on the outside and a material on the inside. 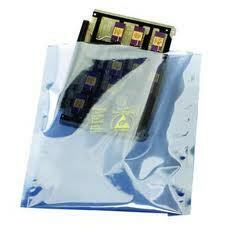 This eliminates the need for static shielding bags which are non-recyclable.